With the first model, the SureFly would be able to carry a pilot, passenger, and cargo up to 70 miles, at a top speed of 70 mph, before needing a quick refill. Manned flight tests for the SureFly helicopter are expected to happen later this year, and FAA certification is targeted for 2019. Workhorse Group, an American tech company focused on electric transportation solutions, has announced they’ll be bringing their SureFly helicopter concept to EAA AirVenture 2017, the first time they’ve displayed the helicopter in the US. Their booth, #IC-9 in the EAA Innovation Center, will also have their package delivery drone, the HorseFly, on display. The SureFly will have four propeller arms, each equipped with two fixed contra rotating propellers, be built with a carbon fiber fuselage, have a backup battery to drive the electric motors in case of an engine failure, and like the Cirrus airplanes, a ballistic parachute to bring the helicopter down safely in the event of a total engine failure. 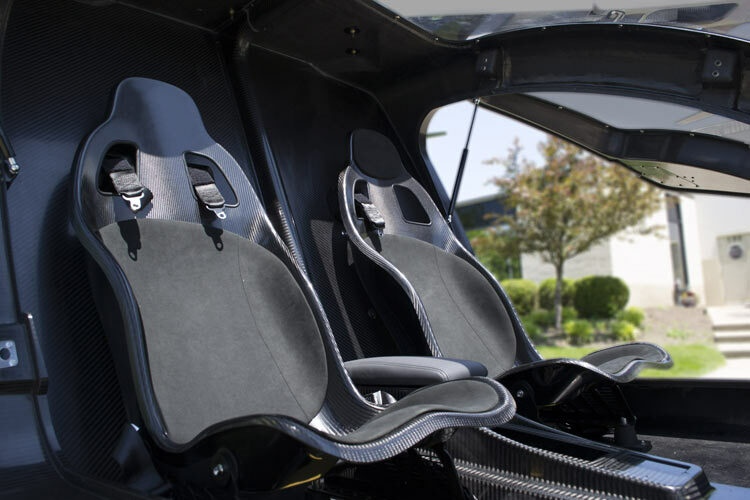 The helicopter, leveraging the hybrid design platform used in the company’s current electric vehicle fleet, uses a gas engine for generating electricity while a parallel battery pack offers a redundant backup power source, in order to reduce the battery charge time between flights. With the first model, the SureFly would be able to carry a pilot, passenger, and cargo up to 70 miles, at a top speed of 70 mph, before needing a quick refill. In addition, though the early models will be pilot-operated, WorkHorse plans on introducing future models capable of autonomous flight that are able to carry payloads of up to 400 pounds. 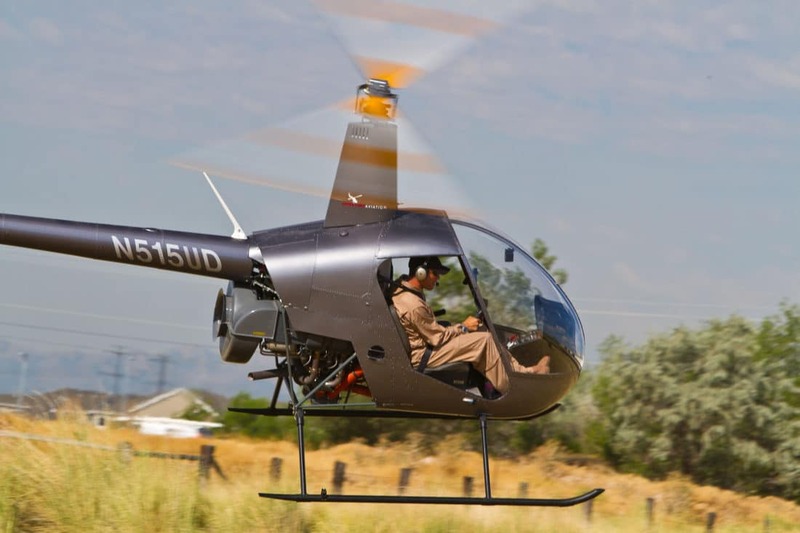 In addition to use as a city commuter, the company expects the helicopter to see use in precision agriculture, emergency response, and even the military. Currently, the SureFly helicopter is going through ground testing in Ohio. The company expects the first manned flight tests later this year and hopes to earn FAA certification in 2019. If this all sounds like something you’d be interested in, and you happen to have some cash, Workhorse is estimating the SureFly will go for about $200,000, and they’re currently accepting reservations/pre-orders on their website.